I have just returned from my 10th GV build. It was an amazing, exciting feeling going away again even though I have been to Fiji five times. 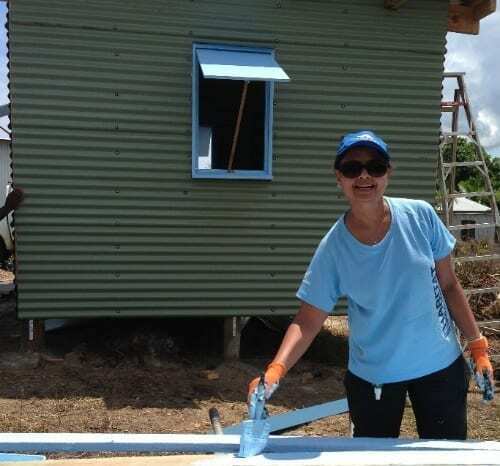 I know the staff at Habitat Fiji well, but meeting a new homeowner, working in a new area and with a completely different team, the build still holds the original excitement I first felt going on a build. 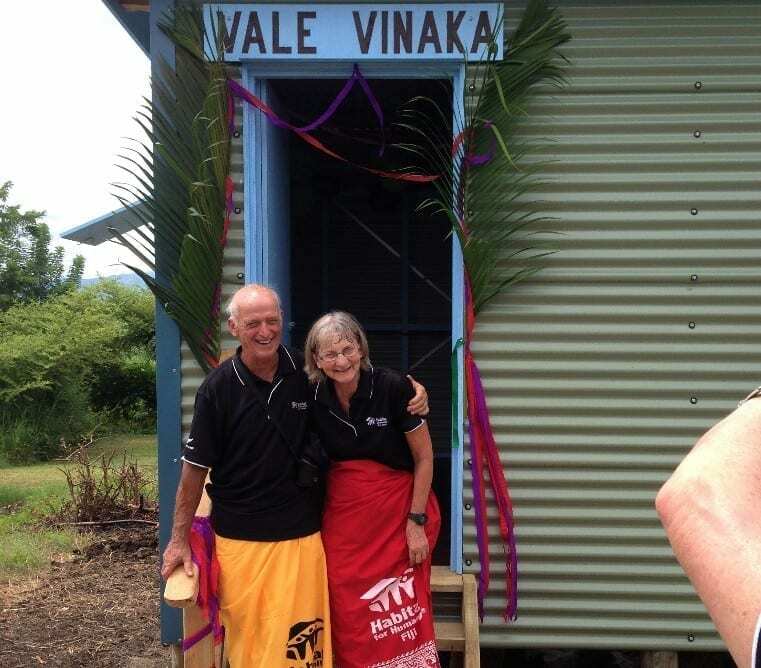 Global village builds are all about relationships; with my team, the staff and the homeowner. It’s all topped off by the moving Dedication. I always learn at the ceremony, humility and gratefulness – it’s wonderful to remember. This is Dr. Nidhi Singh on Global Village in Fiji. Global Village is a great opportunity to bring together people with different life experience to meet and build alongside families in need of a safe and decent place to live. I really enjoy being the GV coordinator here at Habitat. The team leaders who work with me are all enthusiastic, excited and absolutely delightful even though I can sometimes muck up. Each team leader has something different to offer. If you’ve been on a build before and would be interested in now leading one, please be in touch with me! We’ve also got the Vietnam Big Build coming up from the 3rd to the 11th of November. You can download the flier here, and I’d love to hear from you if you’re interested in this build or another!